Anthony Sherrill has been named Regional Manager covering Texas and Louisiana for Dorner. Sherrill will be working with sales channel partners, distributors and selected direct accounts to grow the company’s industrial and sanitary conveyor business, as well as focusing on the automation markets throughout both states. Sherrill brings more than 13 years of industrial sales and product management experience to Dorner. 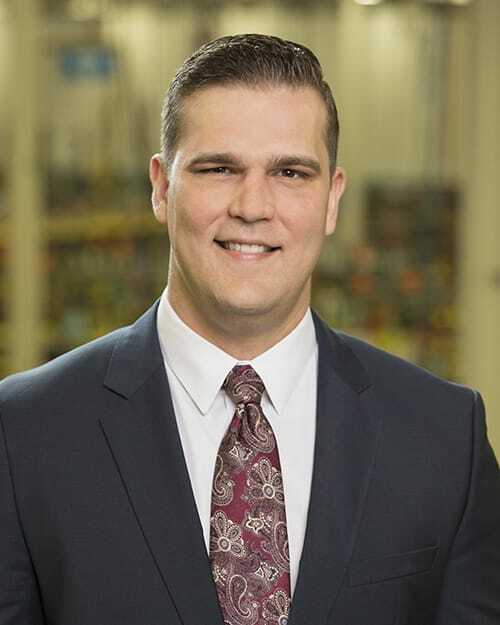 He most recently managed direct and indirect sales activities at Thomas Conveyor Company, and prior to that held the title of product manager at Martin Sprocket & Gear. Sherrill is a 2004 graduate of Texas A&M University, where he earned a bachelor’s degree in Industrial Distribution. He lives in the Fort Worth, Texas area, and can be contacted at Anthony.sherrill@dorner.com.